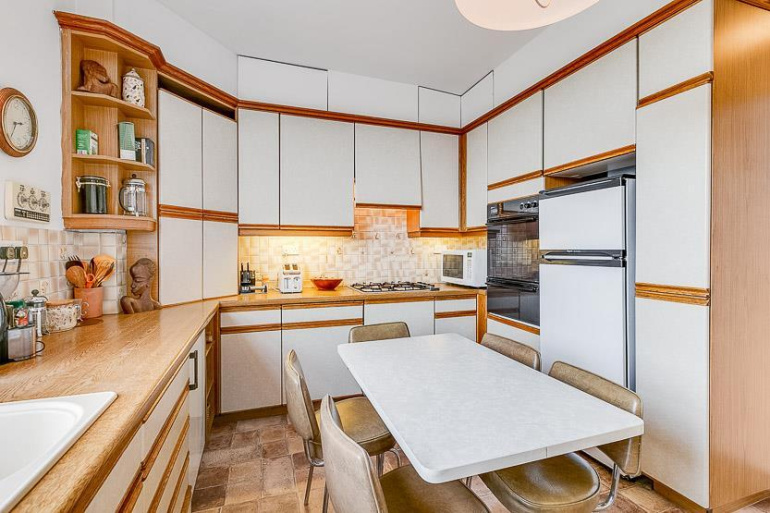 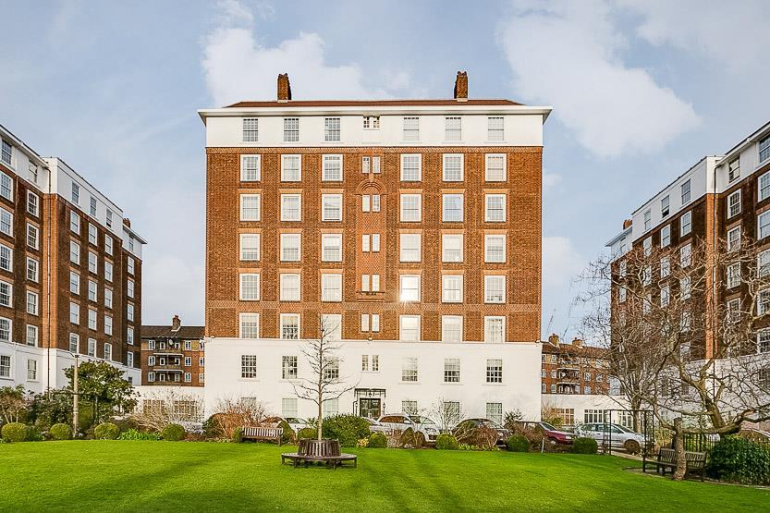 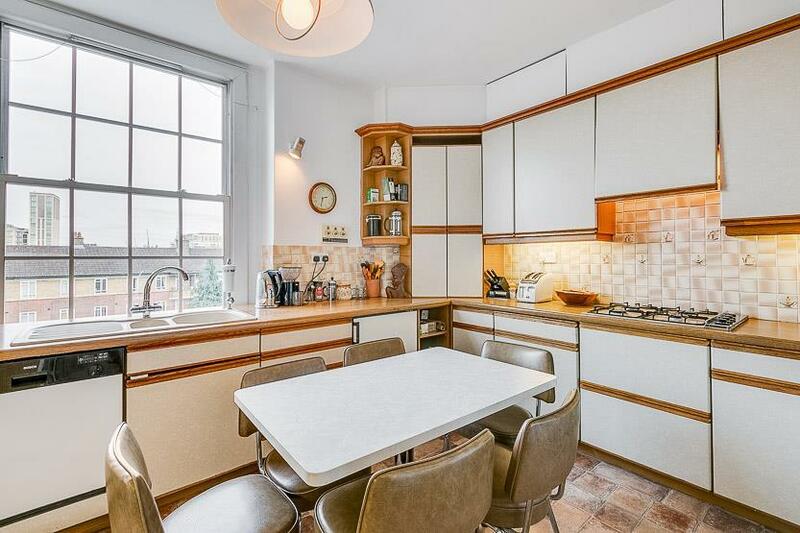 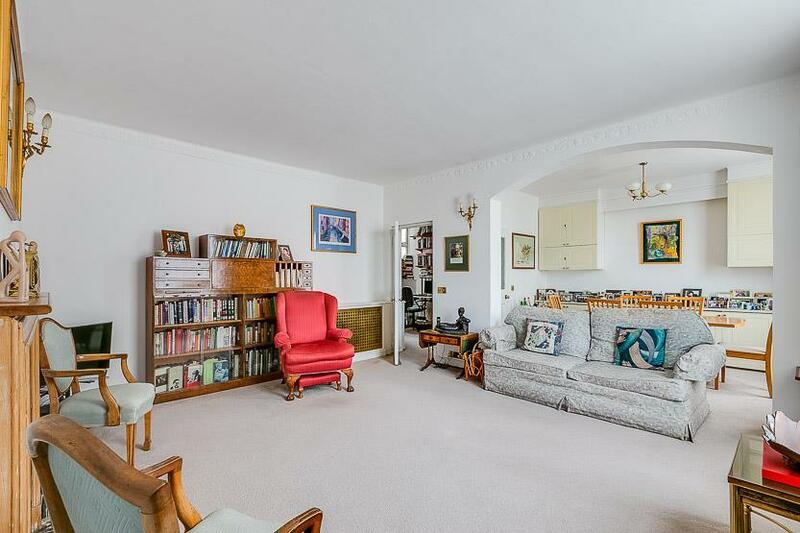 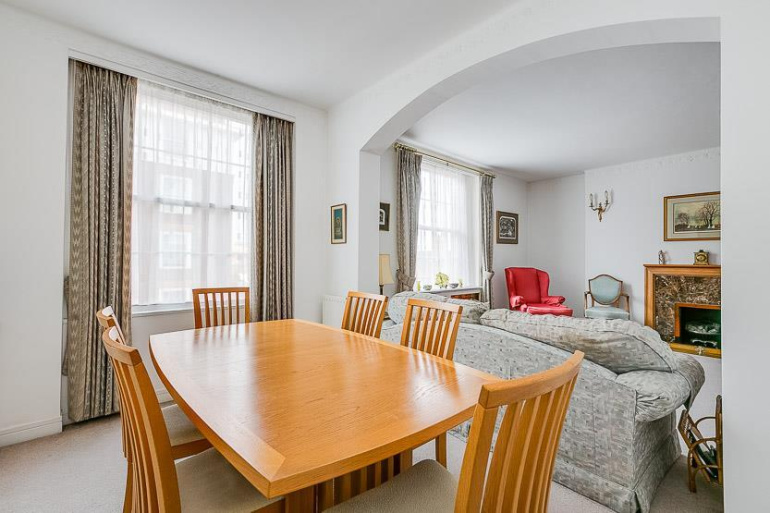 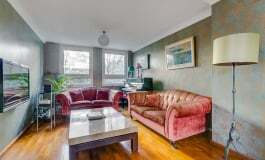 A spacious 2/3 bedroom flat on the fifth floor (with lift) of North End House, Fitzjames Avenue, a popular Art Deco block of flats in West Kensington. 24 hour security. 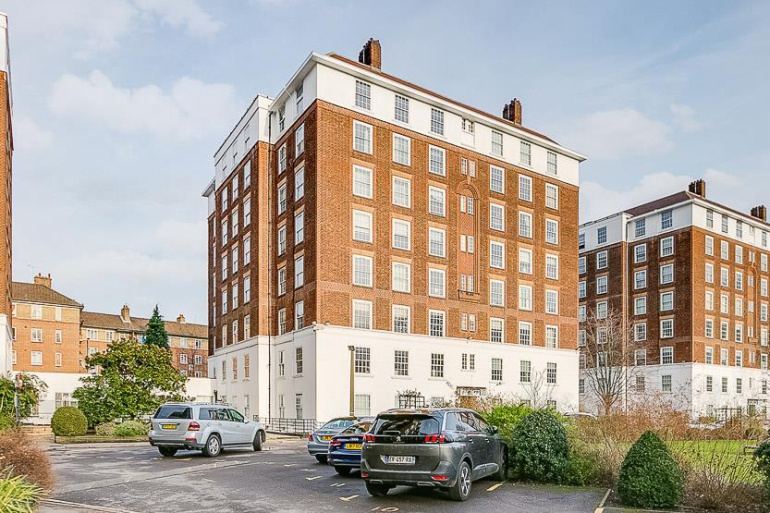 Share of Freehold with an under-lease of 980+ yrs. 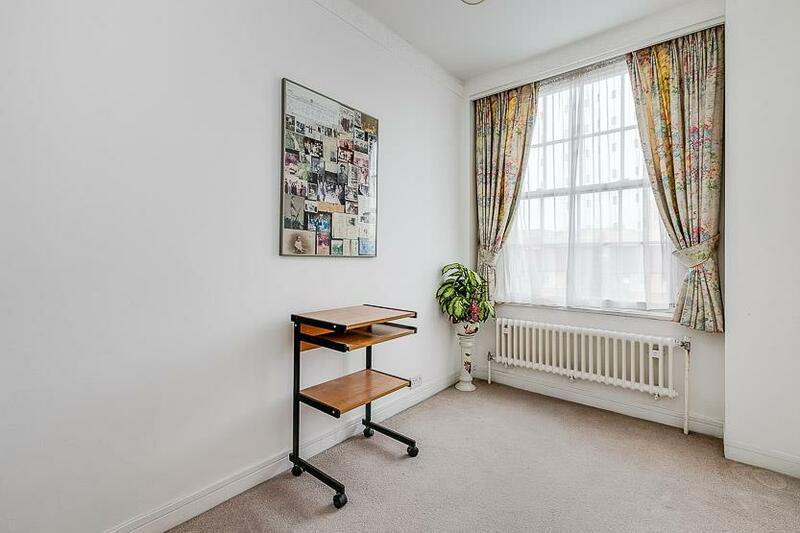 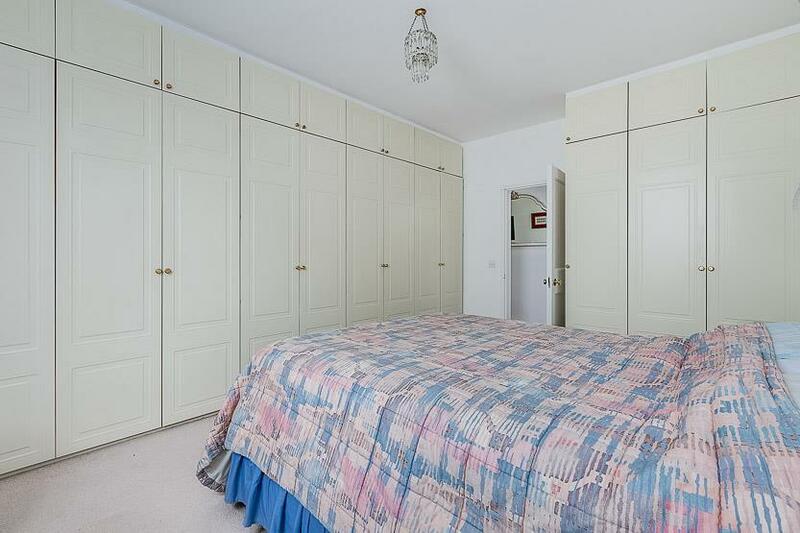 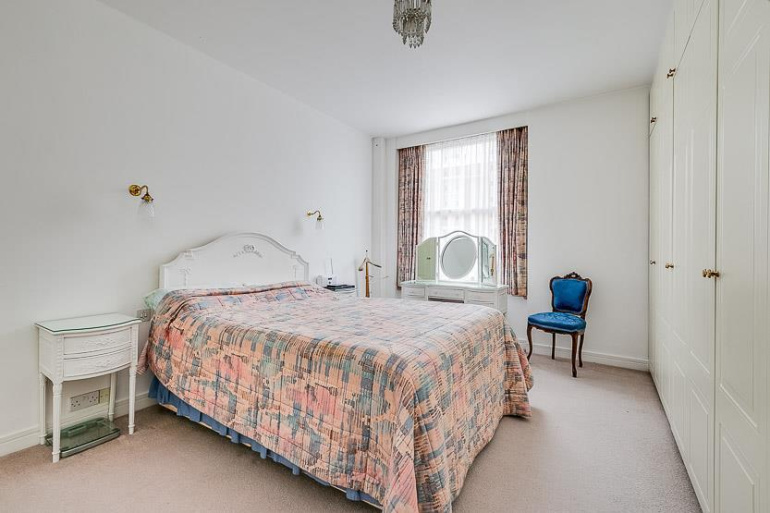 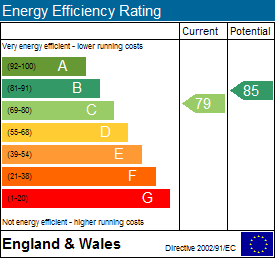 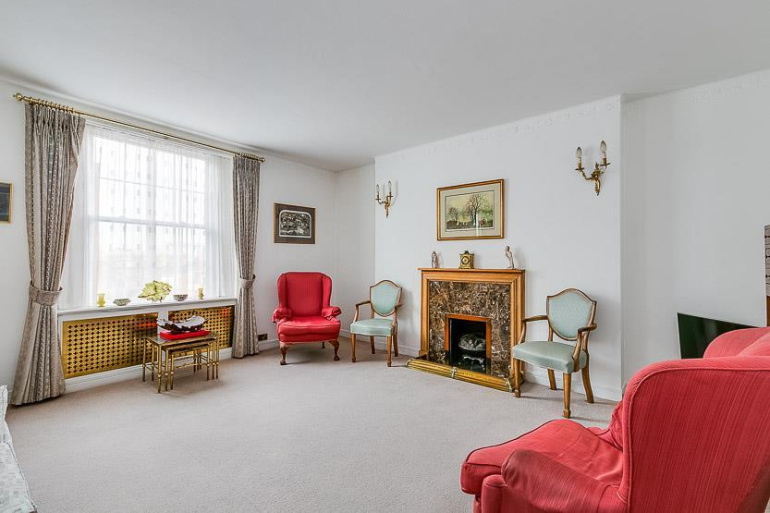 The flat is currently arranged as a two bedroom flat with a larger reception room but can easily be changed back to a three bedroom property. 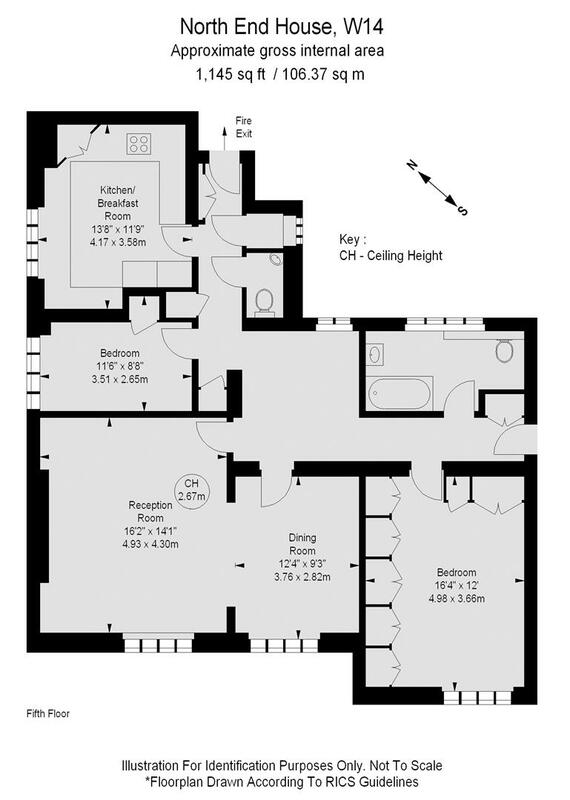 There is also a kitchen breakfast room, family bathroom, spacious dining/study hall, guest WC and plenty of storage. North End House further benefits from 24 hour porterage and large well kept landscaped communal garden. Off-street parking is by arrangement with North End House Management, who are on site. 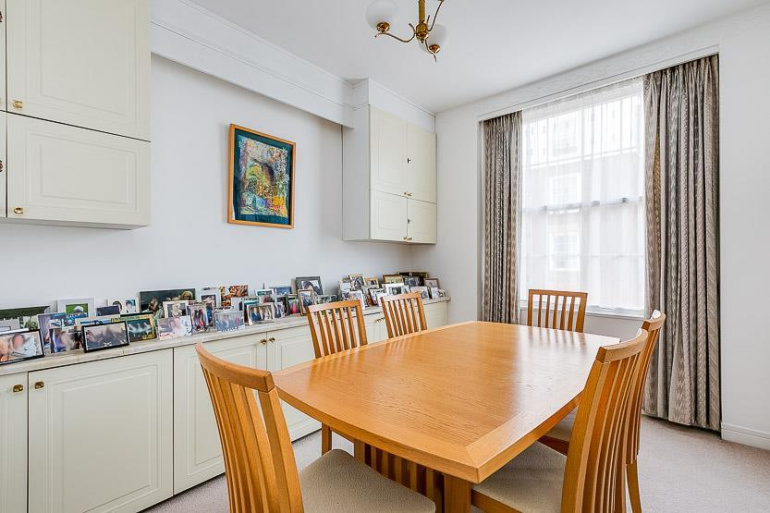 Kensington High Street is a short walk away and transport links include Barons Court tube (District & Piccadilly lines), West Kensington (District line), and Kensington (Olympia) overground and tube station.